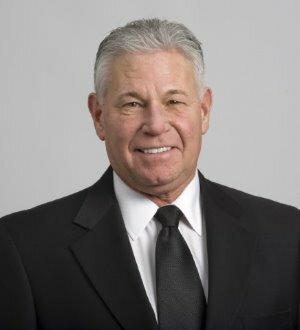 Steve Nobil is the managing partner of the firm's Cleveland office. He devotes his practice to representing public and private sector employers in all areas of traditional labor law including union organizing campaigns, contract negotiations, arbitrations, union avoidance, supervisory training, and other related labor advice and counsel. He has an outstanding success record in countering union organizing attempts and he has been involved in many mergers and acquisitions from a labor and employment perspective. Steve has negotiated over 150 collective bargaining agreements, many of which were pattern-setting labor agreements in which labor costs were significantly reduced and productivity improved. He also lectures extensively on developments in labor and employment law and their implications for employers. Steve is "AV" Peer Review Rated by Martindale-Hubbell. He has been listed in Chambers USA, America's Leading Lawyers for Business, since 2004 and has been included in The Best Lawyers in America for labor and employment law since 1993. He has continuously been selected as a Leading Labor and Employment Attorney by Inside Business Magazine and selected for inclusion in Ohio Super Lawyers.